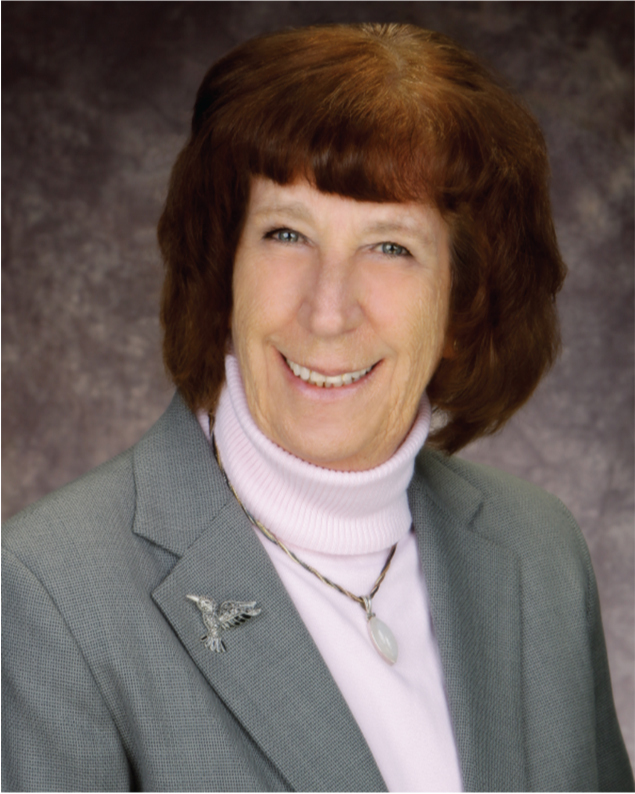 Carol is a board certified family nurse practitioner and graduated from the University of Southern Indiana in 2006. Carol joined Exodus Healthcare Network in 2007. Carol likes to spend time with her husband, son and daughter-in-law whenever possible. She likes to travel, river run, go backpacking, and diving. She enjoys working with all ages in family practice medicine. Carol has a special interest in diabetes and is a certified diabetes educator.